Join My Fit[ish] Girls Club! Join Our Lionheart Coaching Team! Sometimes though we allow feelings to run our lives. BUT we wait to start till we "feel" like it. Then we never do anything because feelings are fleeting. There were many days that when I decided to start my side business while I was working full time that I didn't feel like showing up. Simply because I was tired, busy, it was uncomfortable and I was scared that I would fail. Instead though I showed up each day and did the activities till I "felt" like doing them. If I would have waited till I felt like it, this picture wouldn't even have been possible. 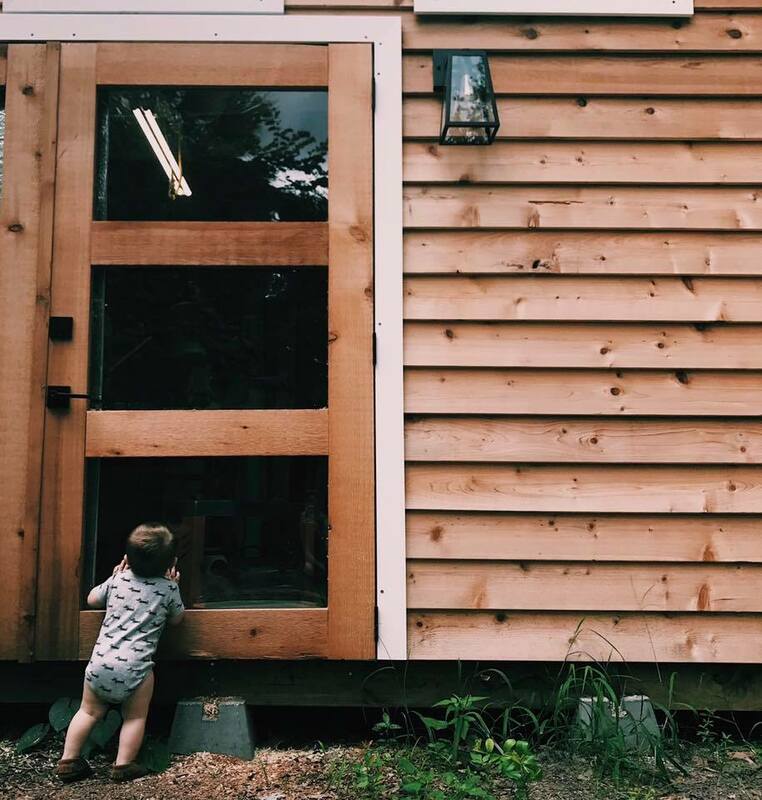 My husband wouldn't be home in his workshop while our son peeks in to say hi to his Daddy. There are still some days I don't feel like working, working out or working through something but now I have perspective of what it means to choose feelings over action. Don't wait till you feel like it. Go, start and do. What picture of your life do you want to take in 3 years? I'm Shay - I am a Lionhearted girl striving to become more Fit[ish]. I'm passionate about Health/Fitness, Helping women become an Entrepreneur like I have, being a Momma and Wife. This blog is a place where I want to share all the things I love with you!